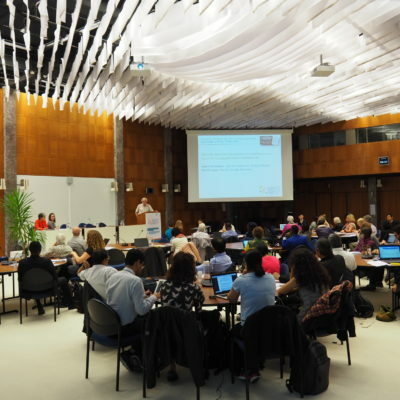 The civil society meetings ahead of the 71st World Health Assembly, in May 2018, built on a long history of civil society engagement in global health governance and policy. 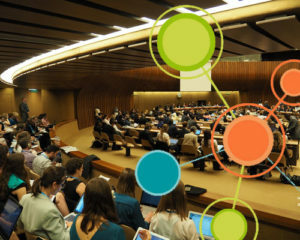 The meetings organized by the Geneva Global Health Hub and its working groups and members aimed at contributing to joint reflection and strategizing undertaken by civil society institutions considering themselves as “acting in the public interest”. 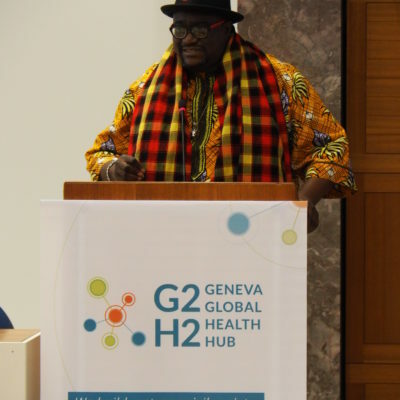 The Geneva Global Health Hub (G2H2) set up in 2016 intends to contribute to longer-term strategic thinking and coherent and sustained action by civil society entities involved in global health advocacy. 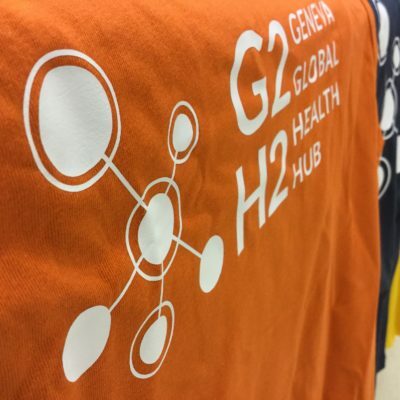 G2H2 had its second Annual General Meeting on Saturday morning, 19 May. 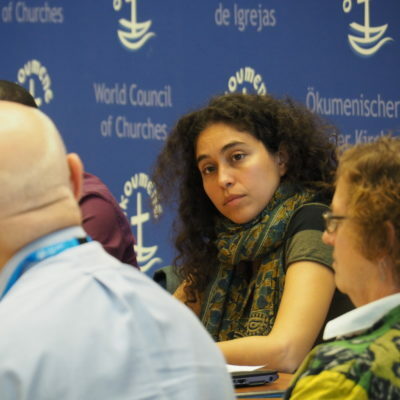 The civil society meetings were kindly hosted by the World Council of Churches at the Ecumenical Centre. 2018 is the year of commemorating and celebrating 40 years of the Alma-Ata declaration. The official “AA40” celebration will take place on 25-26 October 2018 in Kazakhstan. In our full-day workshop, we critically revisited the Alma-Ata Declaration and the core principles expressed in it (in particular: addressing determinants of health; global solidarity for health equity; accountability to the people and communities, access to comprehensive health care services for all through a system structured around the principles of Comprehensive Primary Health Care) for its potential to be used as inspiration and guidance in our quest for Health for All. 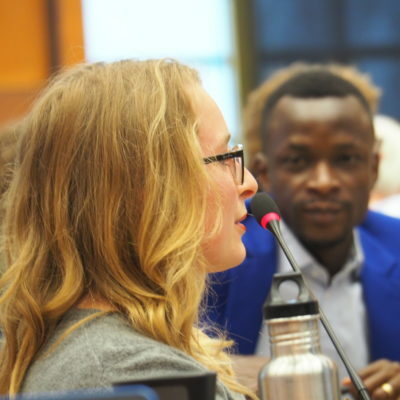 The workshop was organized by the G2H2 Task Group “40 Years of Alma-Ata”, with representatives of Brot für die Welt, Difäm, medico international, MMI Network, People’s Health Movement, World Council of Churches and World Federation of Mental Health and supported by the G2H2 Secretariat. 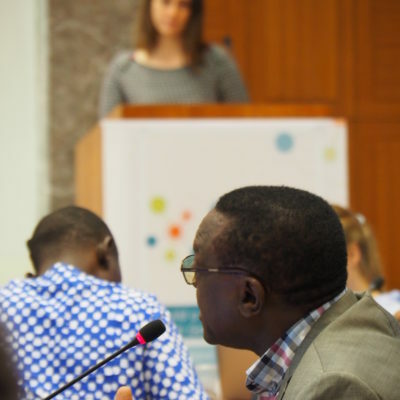 The Members of the Geneva Global Health Hub discussed and adopted the 2017 financial statement and narrative report and the budget for the current year 2018 and elected the G2H2 Steering Committee for the period 2018-2020. 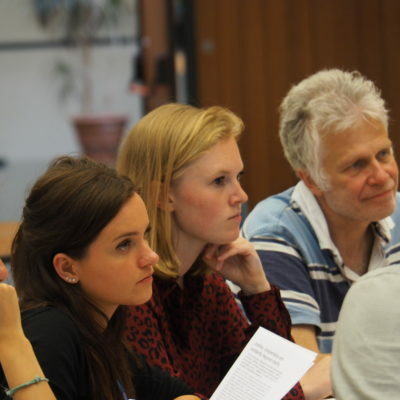 Learn more – and join us! 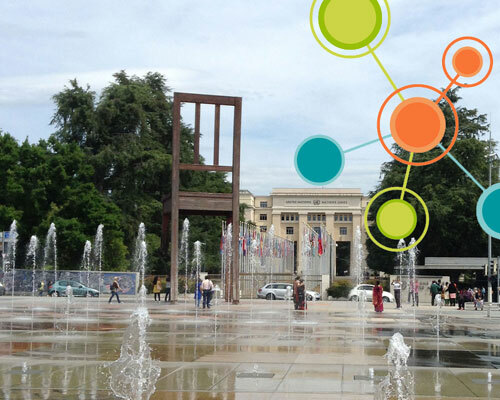 Key Items on the Agenda of the 71st World Health Assembly and the 143rd Session of the WHO Executive Board. An introduction was given by the WHO Watch team (People’s Health Movement). 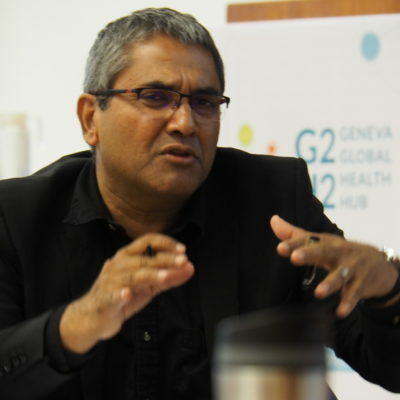 The contribution of civil society engagement to the achievement of Health for All. Presentation of a research report (People’s Health Movement). The official WHA and EB documentation can be found here. 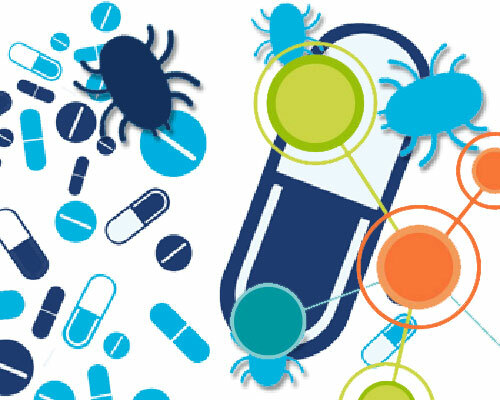 Antimicrobial Resistance (AMR): Are We Off Track? The AMR session took the form of Round Tables with extensive discussions with the audience. The session was organized and chaired by Garance Upham, WAAAR. 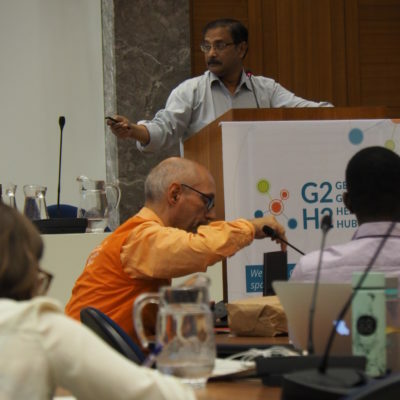 The session topic was selected by G2H2 based on a call for proposals.